Home Is Goa Civil Code The Answer To India’s Sexist Laws? Is Goa Civil Code The Answer To India's Sexist Laws? 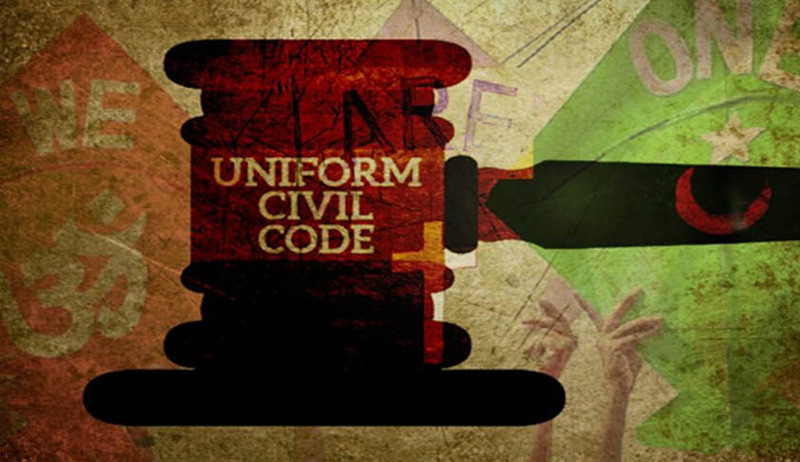 Is Goa Civil Code The Answer To India’s Sexist Laws?